Today was the first day for Kindergarten graduation. Ms. Covington's and Ms. Rogers' classes celebrated today. 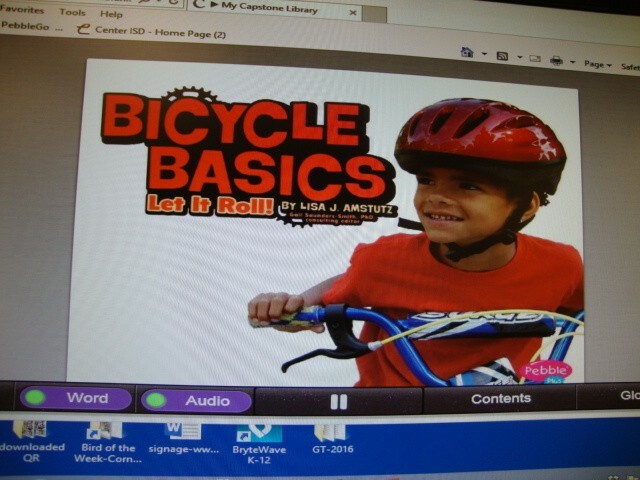 May is National Bike month. 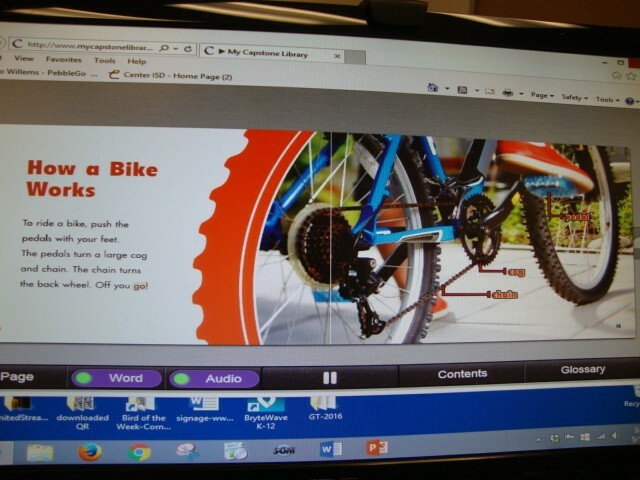 We read a non-fiction e-book at www.mycapstonelibrary.com about bicycles. 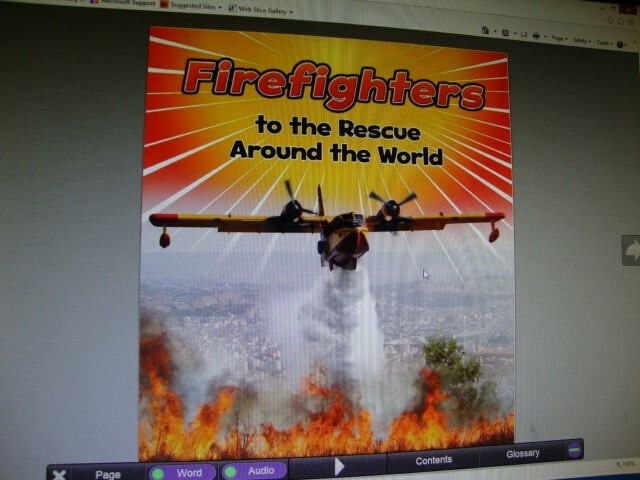 Thanks to everyone who supported our Book Fair for the last 2 weeks. Today, Ms. Fitzgerald's and Ms. Phelps' classes celebrated graduation. 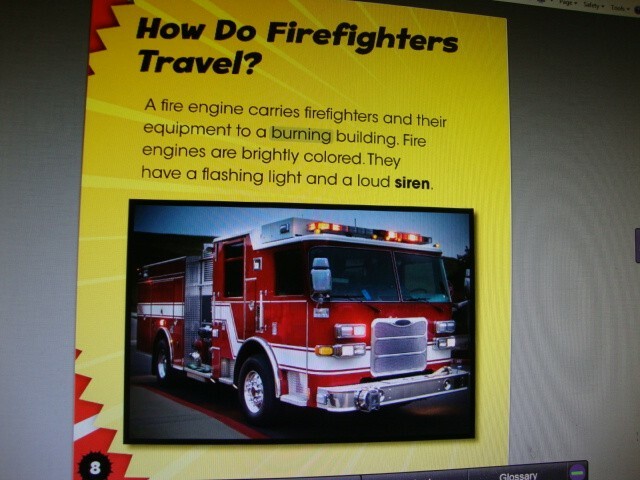 We are reading fiction or non-fiction e-book at www.mycapstonelibrary.com . 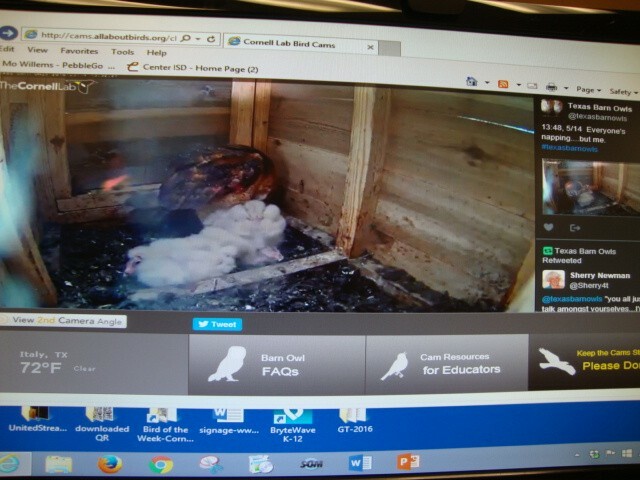 We continue to check on the Bird Cams at the Cornell Lab of Ornithology located all over the world. 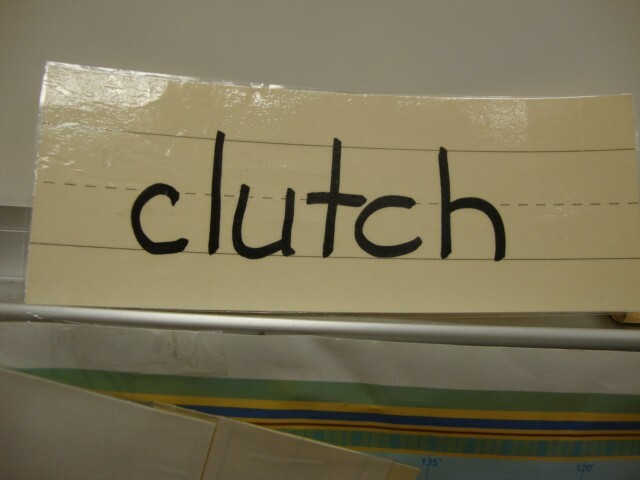 Also, we are learning vocabulary that goes along with birding. A "clutch" in the birding world is the number of eggs laid together as a group at one time. In the Barn Owl box in Italy, TX, there were six eggs in the spring clutch. All six have hatched. The Library greatly appreciates the support shown during the Book Fair at F. L. Moffett. Ms. Fisher's and Ms. Fults' classes celebrated graduation today. 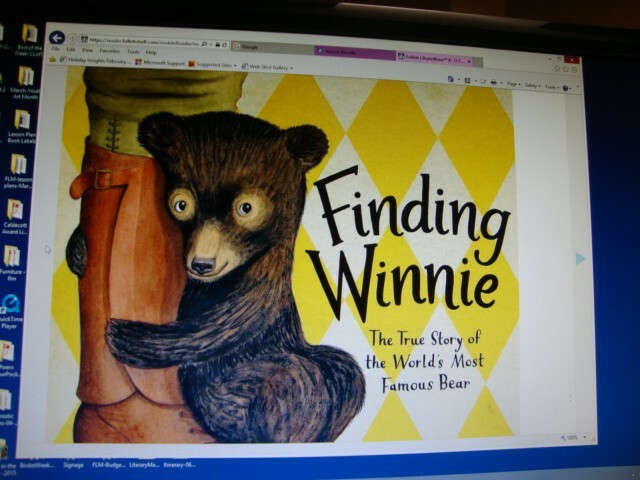 We are reading fiction and non-fiction e-books this week. 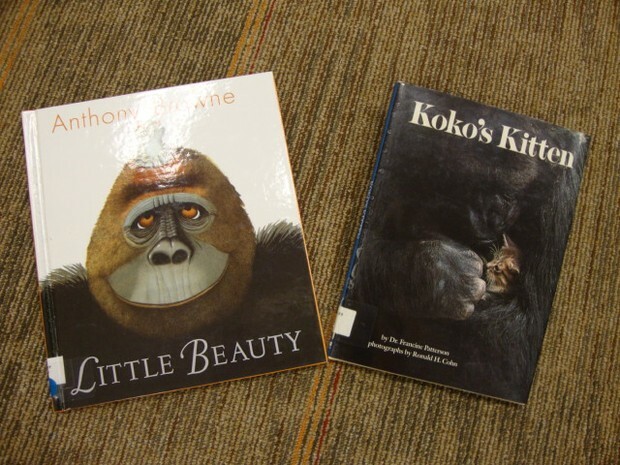 Also, we checked out a website about one of the characters in a non-fiction book about a a real gorilla named Koko. 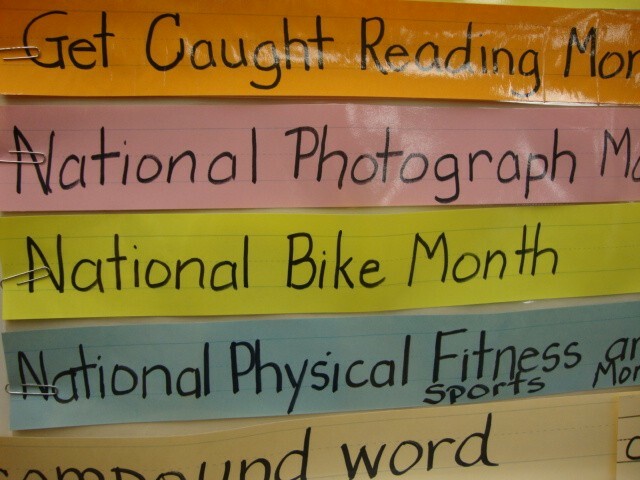 The F. L. Moffett Library values your support of our school as an investment in the future of our community, Center, TX . The three classes of Ms. Araiza, Ms. Huss, and Ms. Rowlett celebrated graduation today. 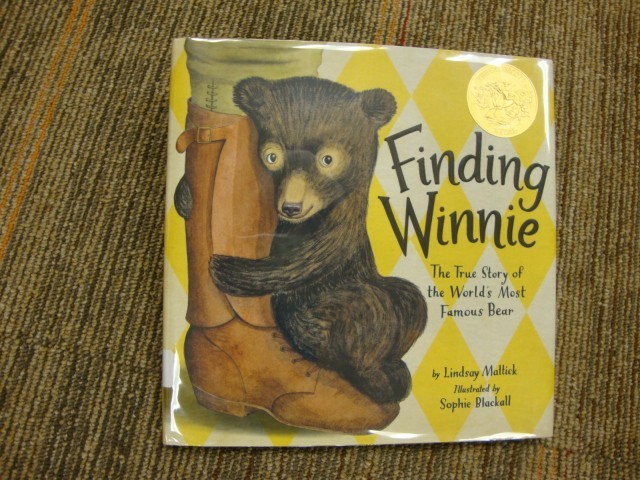 We read a fiction book in both the hardback format and the e-book format about a very famous bear. Thanks again to the F. L. Moffett family for supporting the Book Fair and Read-a-Thon. Friday is Kindergarten graduation for Ms. Aguilar's class and Ms. Grande's class. 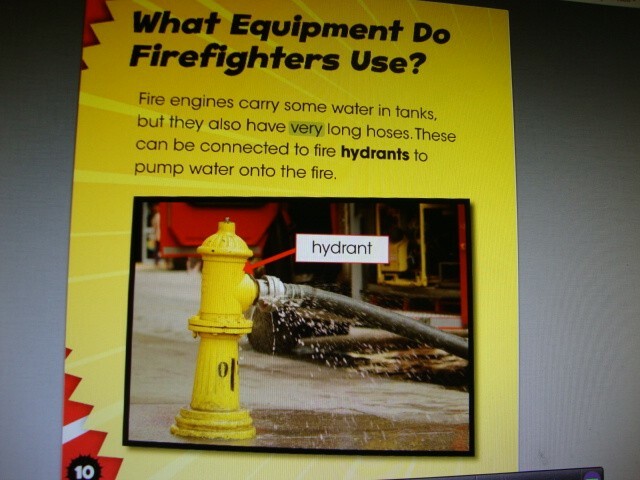 Today, we read non-fiction book about firefighters. 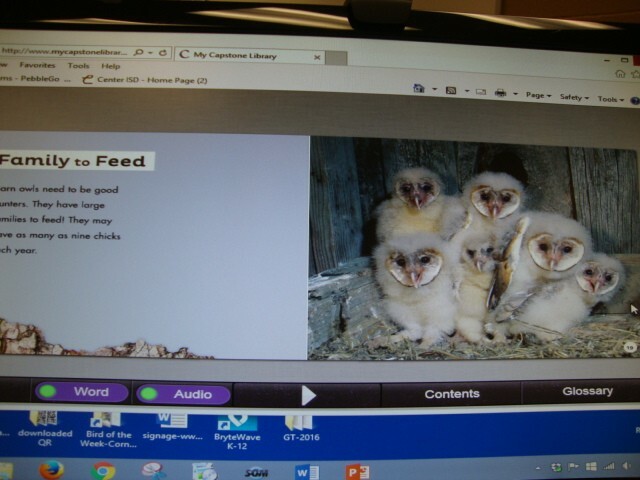 It is an e-book in our library. THANKS YOU - F. L. MOFFETT FAMILY for your support.